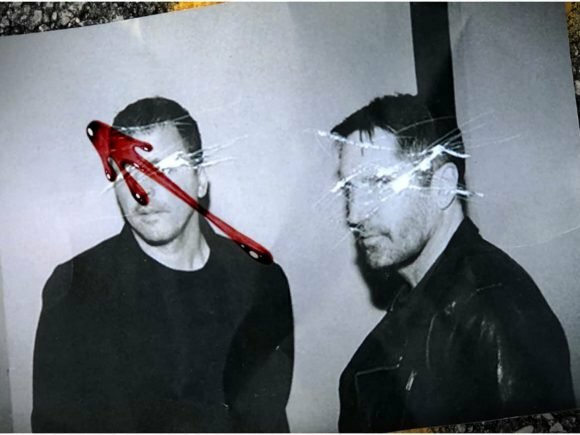 Trent Reznor and Atticus Ross, from the hit band Nine-Inch Nails, are joining HBO’s upcoming Watchmen TV series in a music composition role. 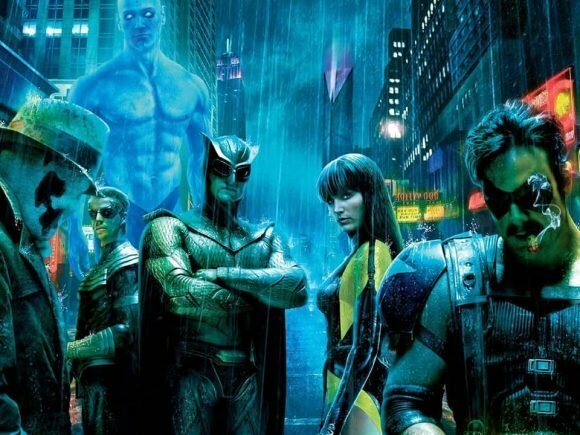 HBO’s first venture into the world of superheroes will debut with a new series based on the legendary DC Comics series, Watchmen. 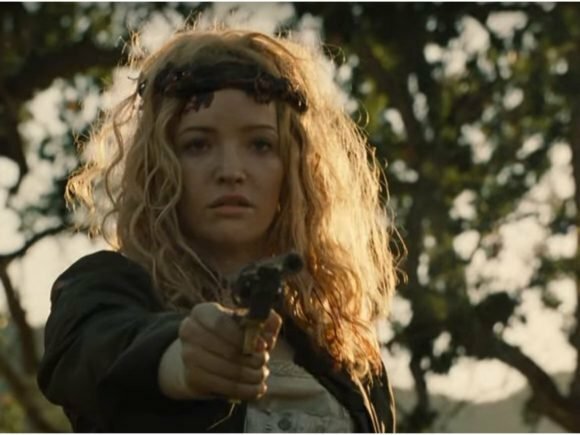 The first official trailer for season two of the award-winning TV show Westworld has been released and it’s full of bloodshed. 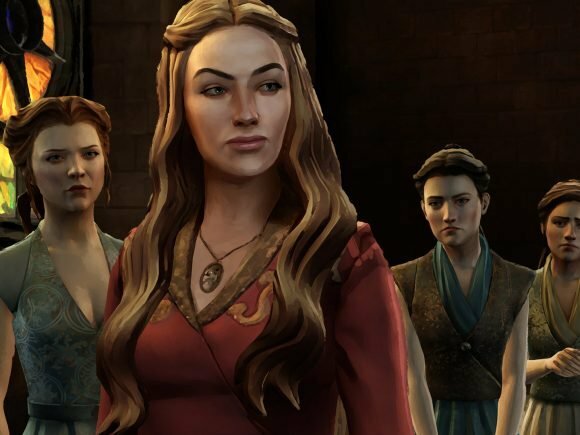 Behaviour Interactive and HBO have announced that they are joining forces to produce a new mobile Game of Thrones strategy game. 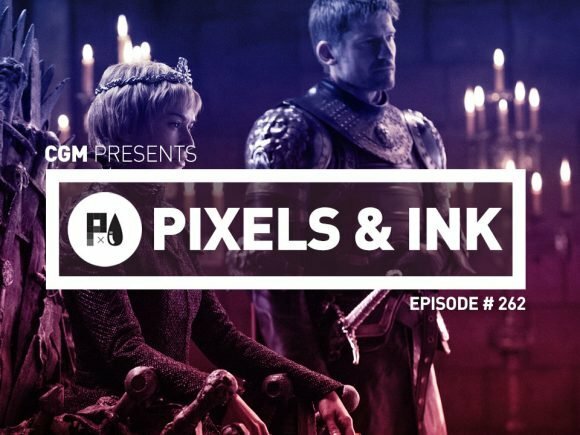 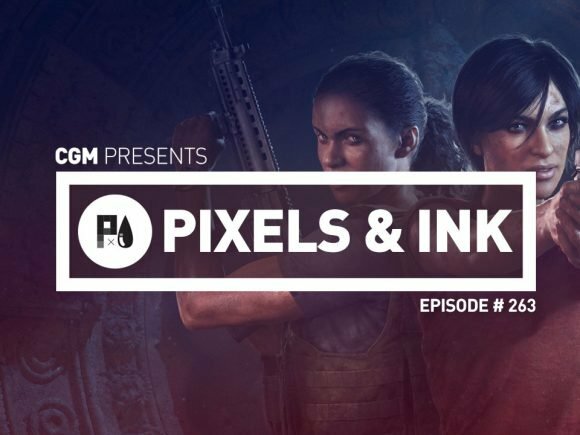 From Game of Thrones leaks, to Uncharted, The Pixels and Ink Podcast is packed with content this week. 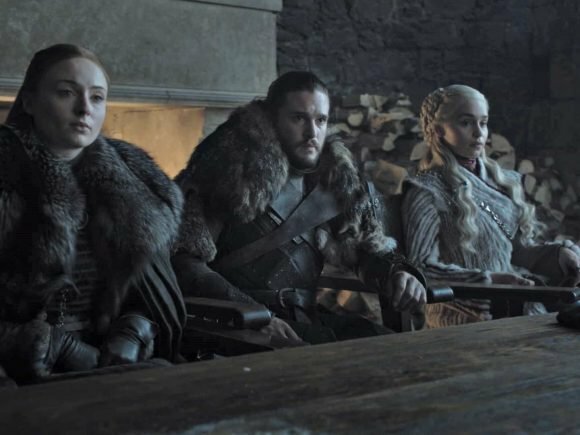 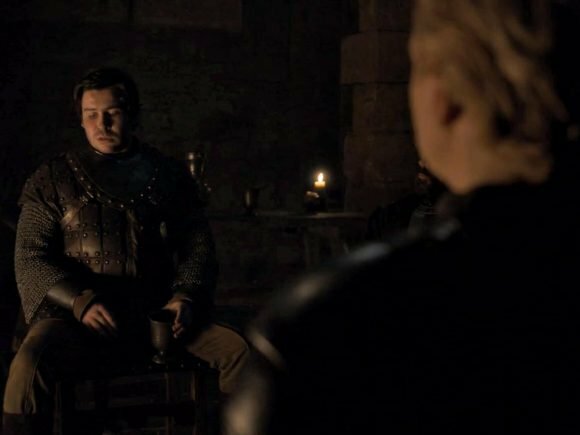 Game of Thrones has suffered another blow; this Sunday’s upcoming episode has leaked on to the internet. 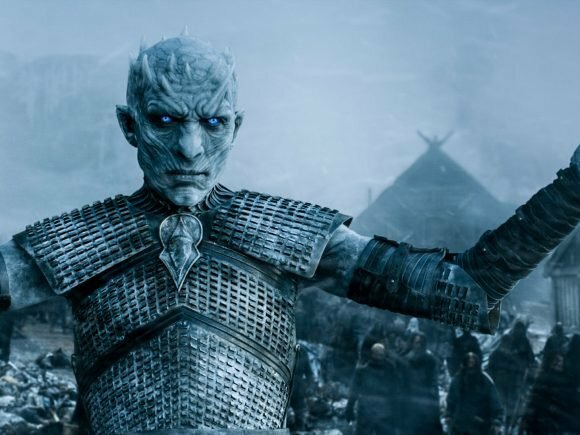 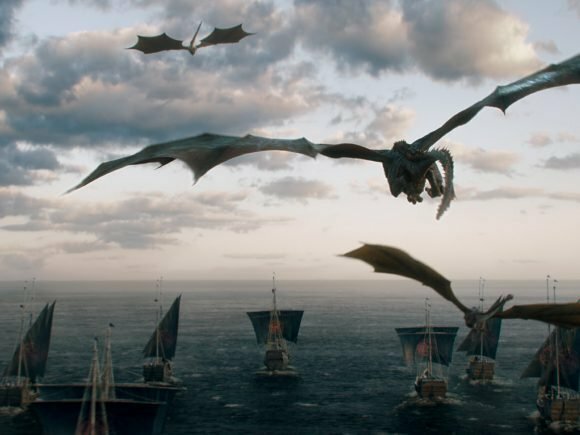 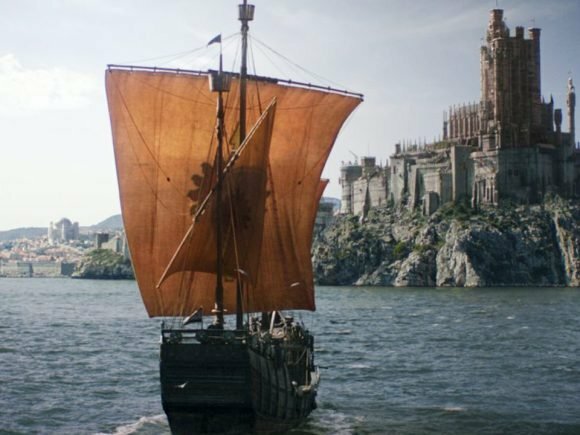 HBO has become the latest victim in cyber warfare.